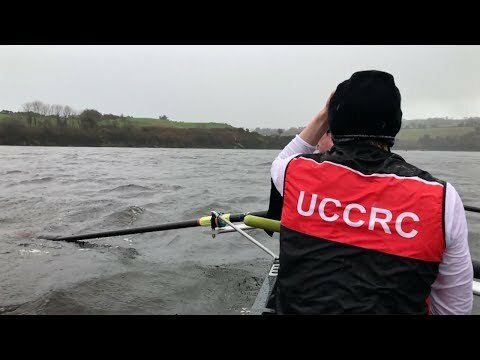 UCC Rowing Club is one of the oldest and most successful sports clubs in the University beginning life in 1868 on the marina in Cork as the Queens College Cork Rowing Club. 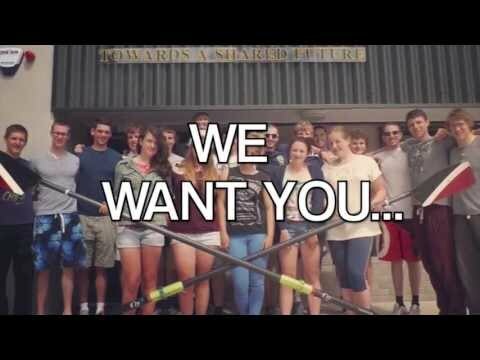 UCC Rowing Club trains in both the National Rowing Centre at Inniscarra Lake and the Mardyke Arena in UCC. The National Rowing Centre is where UCC RC keeps its boats and where the water training is done. 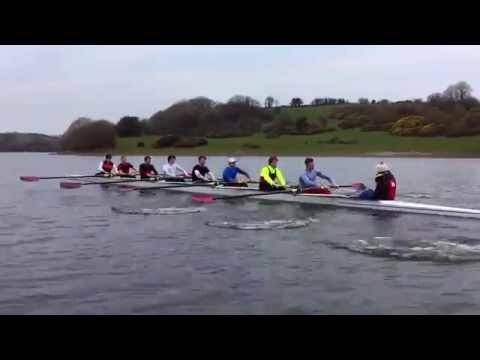 There are many racing events that run right throughout the year in Irish Rowing. Races are split into two different types - Head of the Rivers and Regattas. Exciting addition of two new boats to UCC’s fleet! UCC’s Aifric Keogh & Emily Hegarty medal in Italy! Great Performances at 2018 University Championships!